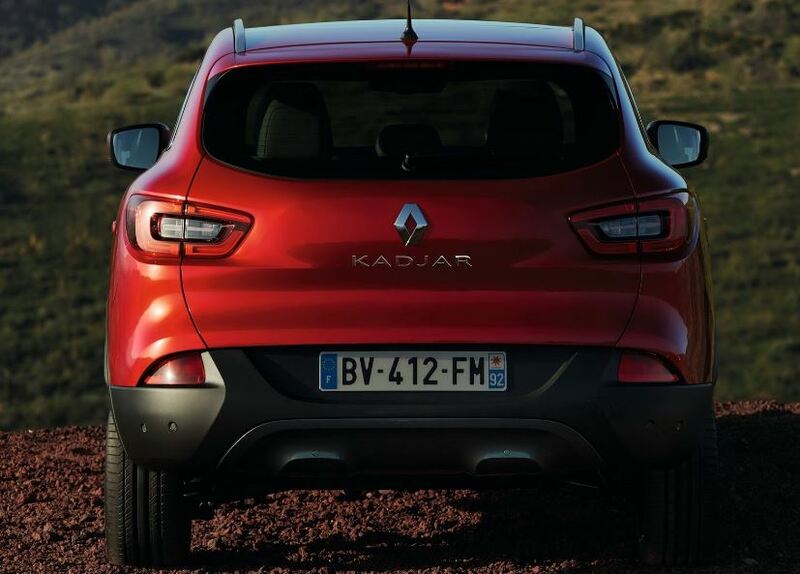 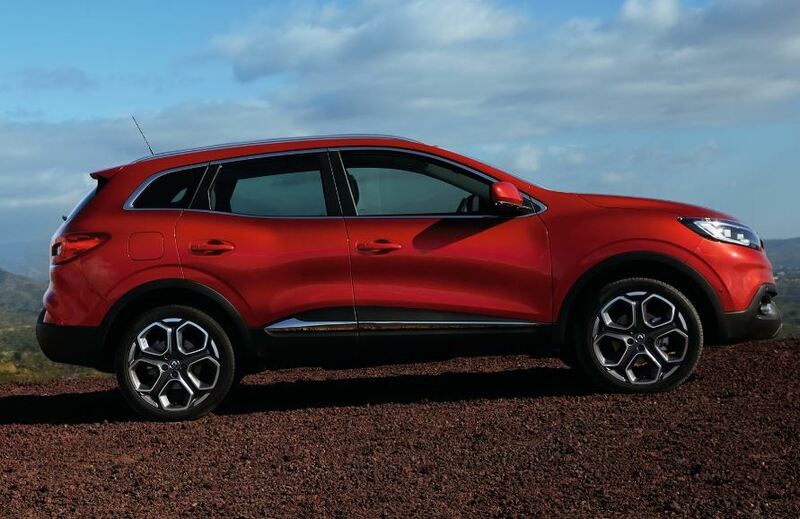 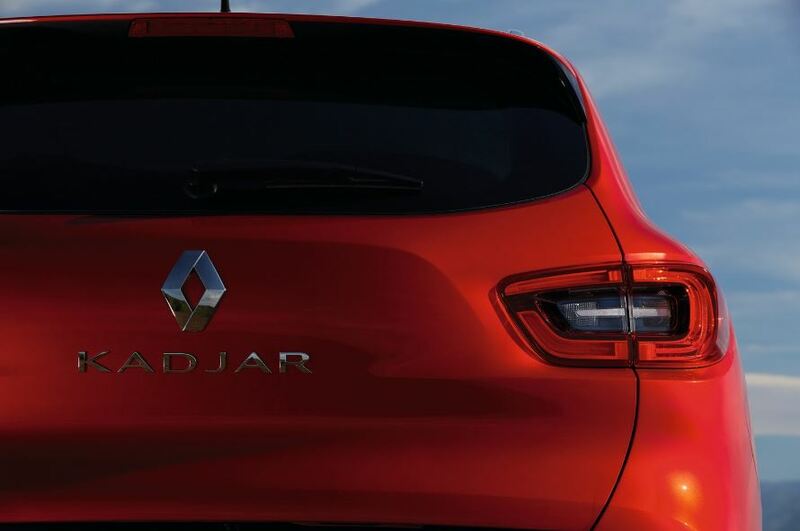 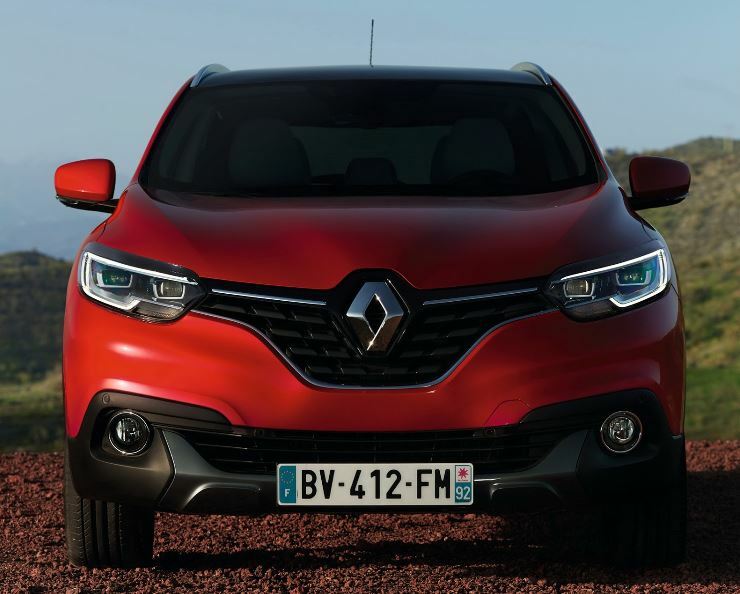 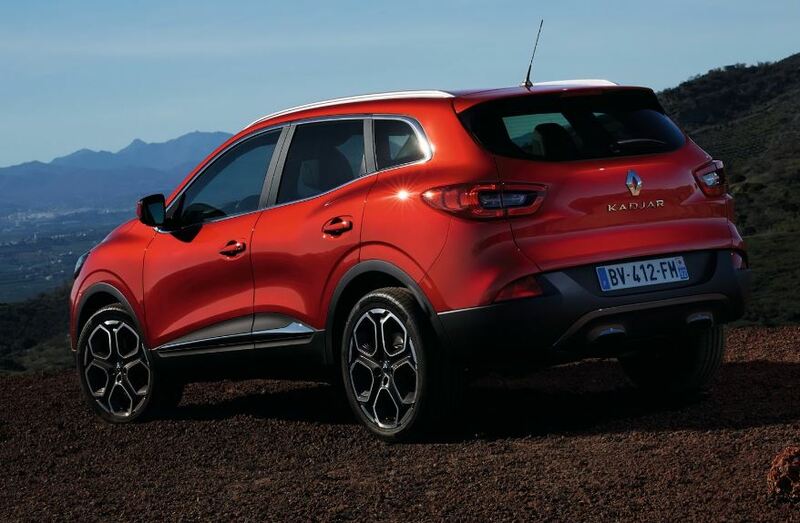 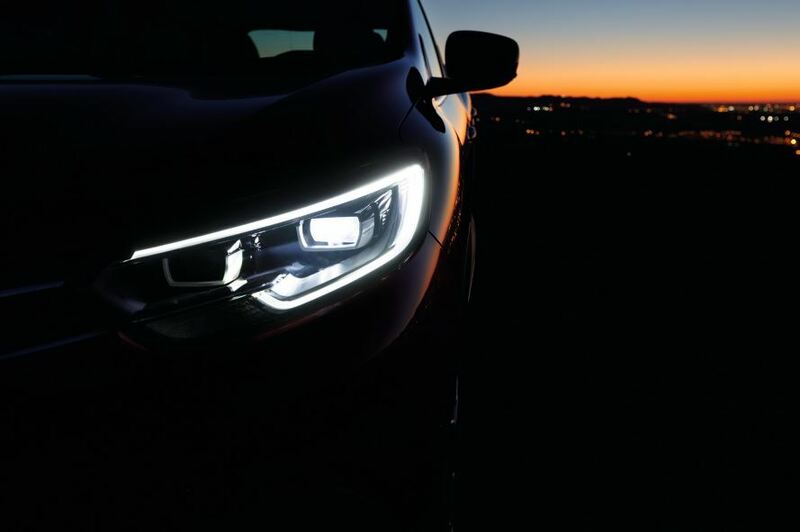 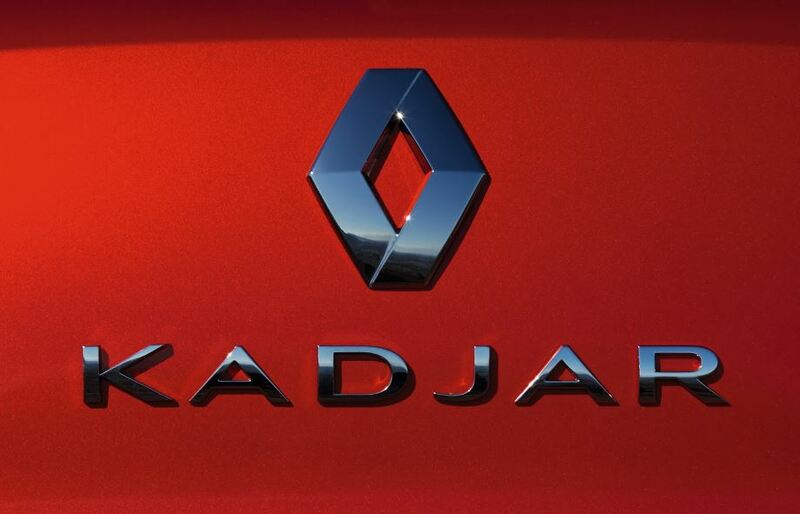 The Renault Kadjar is already looking aggressive and imposing, even under the hood, and a RS version of the model might not be in the French carmaker`s books. 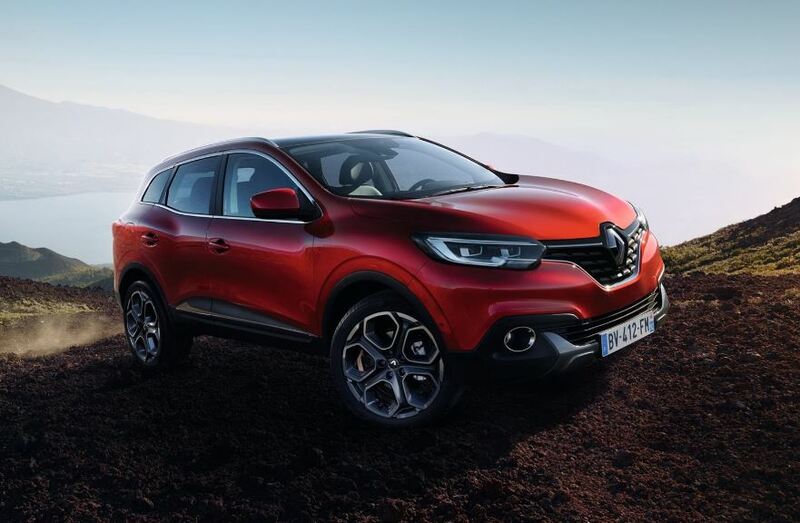 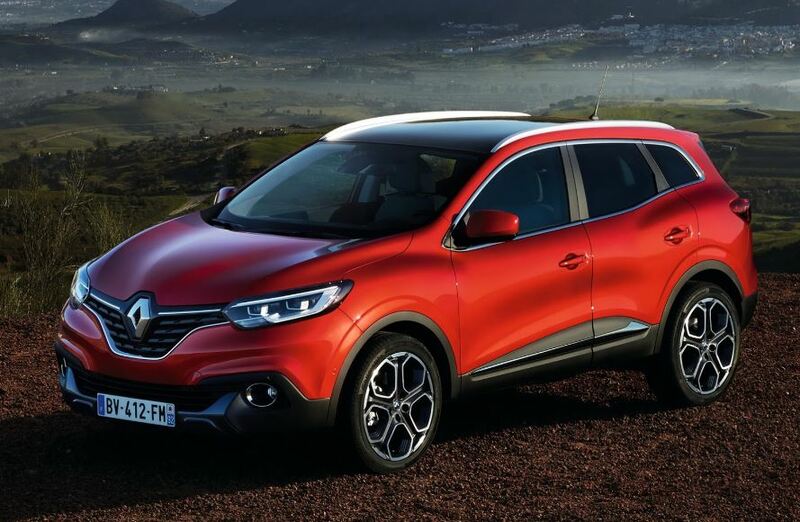 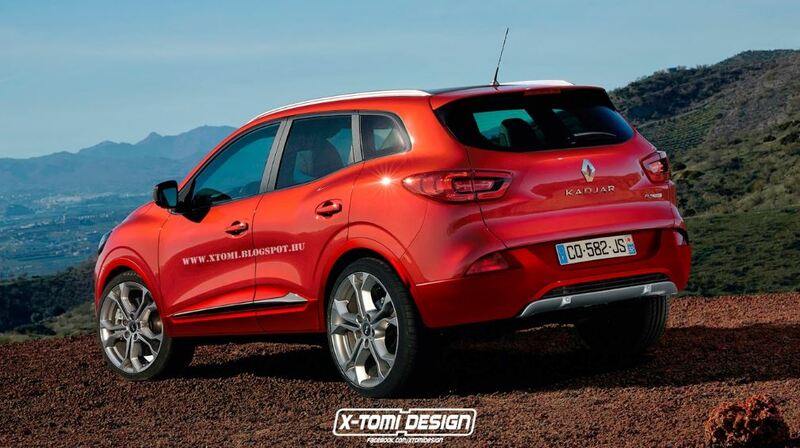 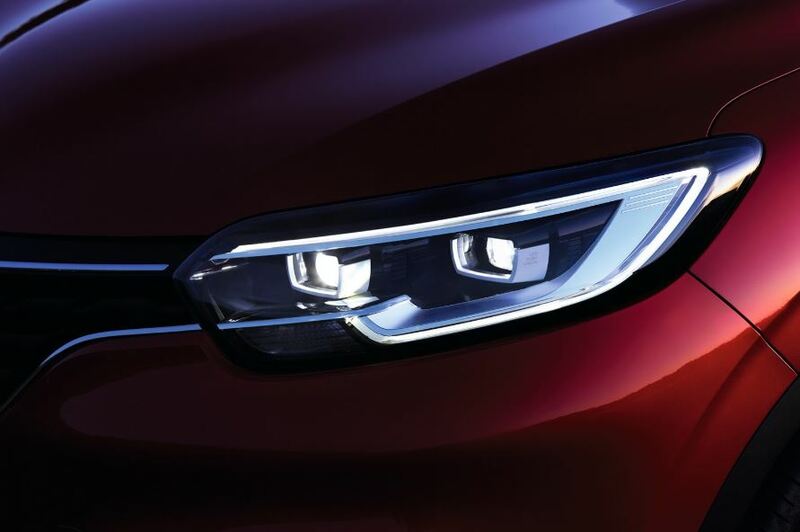 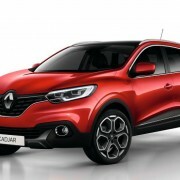 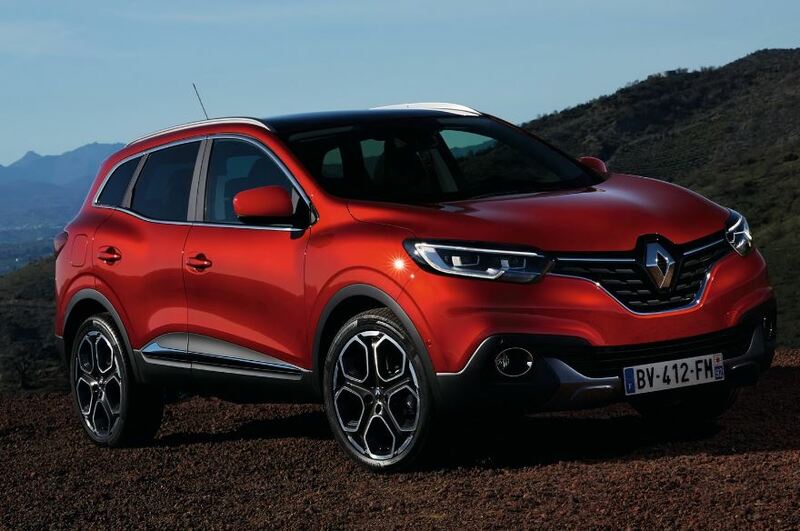 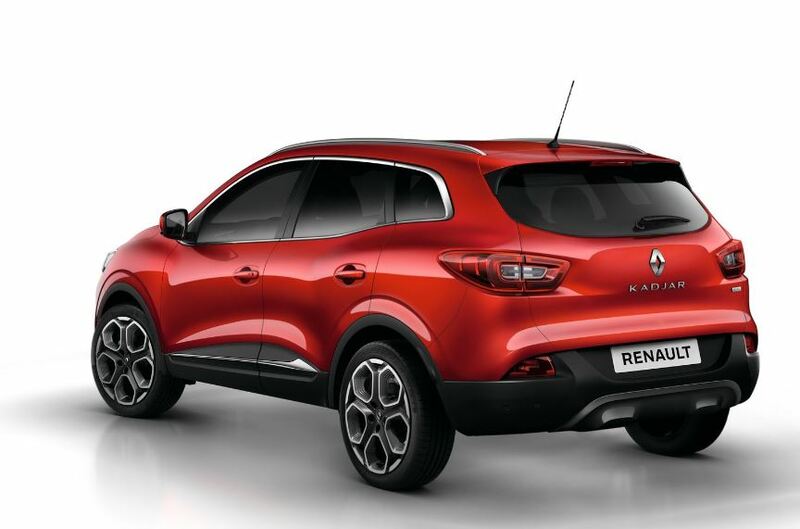 However, two renderings with the Renault Kadjar RS have popped up on the web. 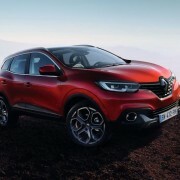 The two renderings with the Renault Kadjar RS are signed by the one and only X-Tomi Design, showcasing the model with a more aggressive body kit, consisting of revised front and rear bumpers, larger wheels as well as the RS badges. 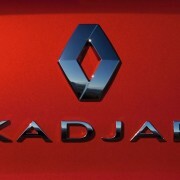 Metaphorically speaking, the Renault Kadjar RS might come with a 1.6-liter four-cylinder turbocharged unit under the hood, the same found on the Nissan Juke Nismo RS, developing 215 horsepower. 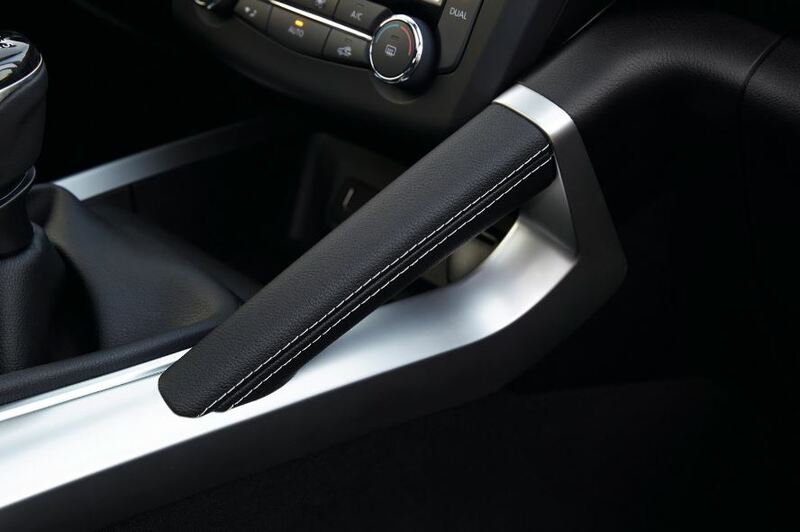 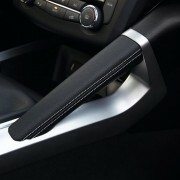 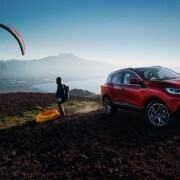 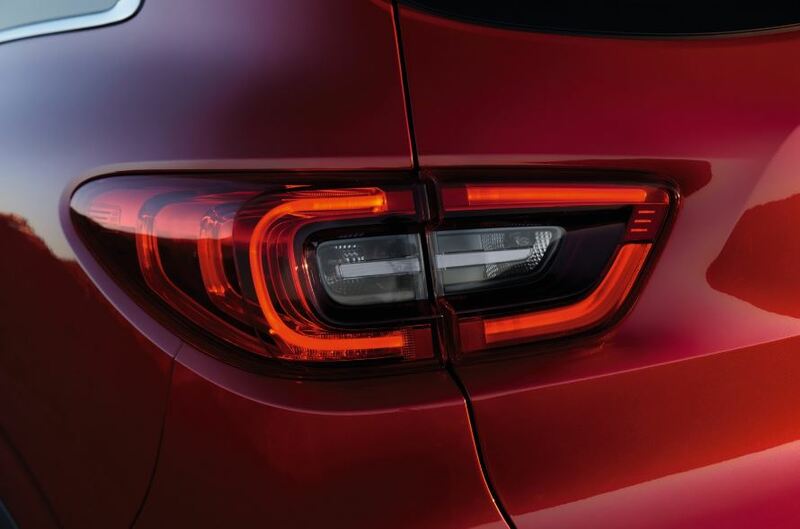 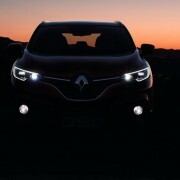 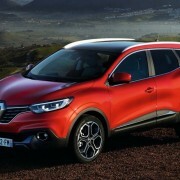 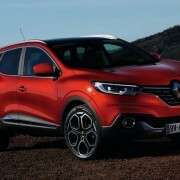 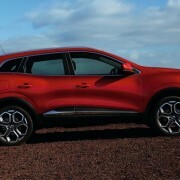 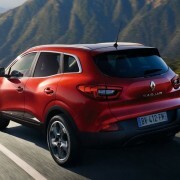 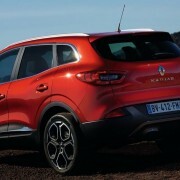 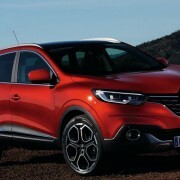 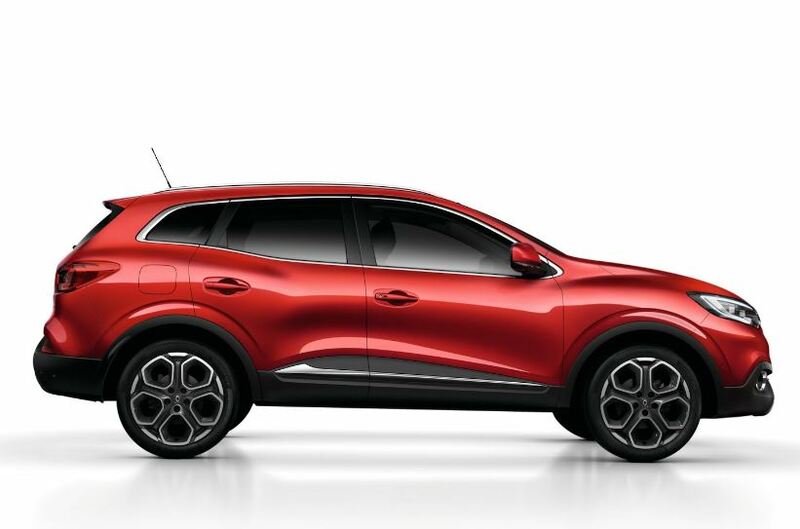 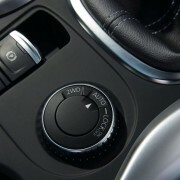 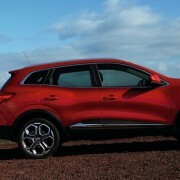 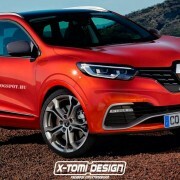 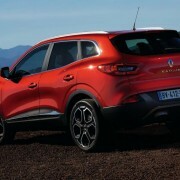 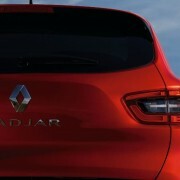 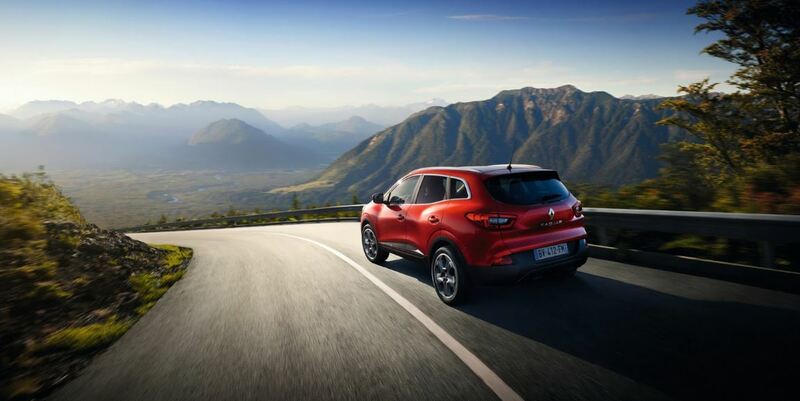 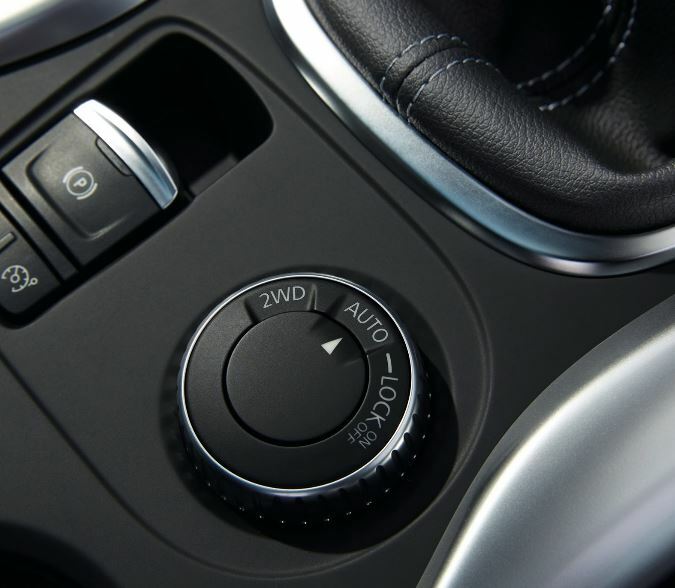 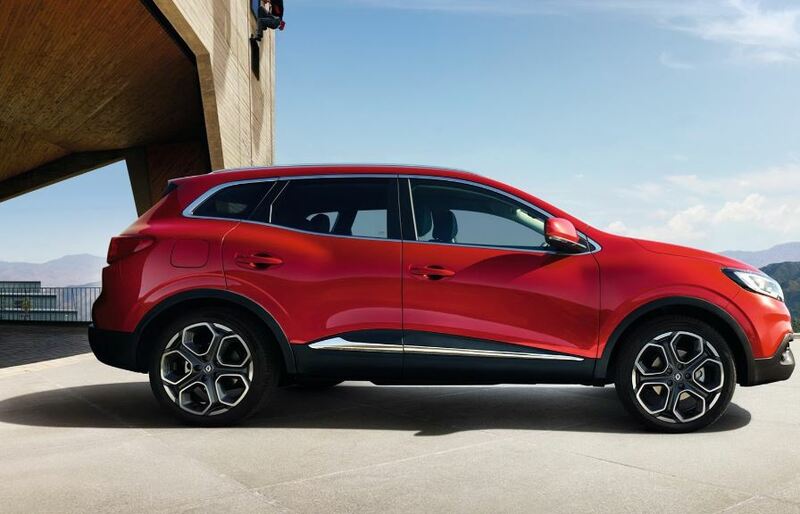 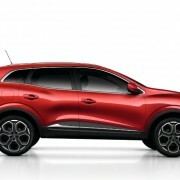 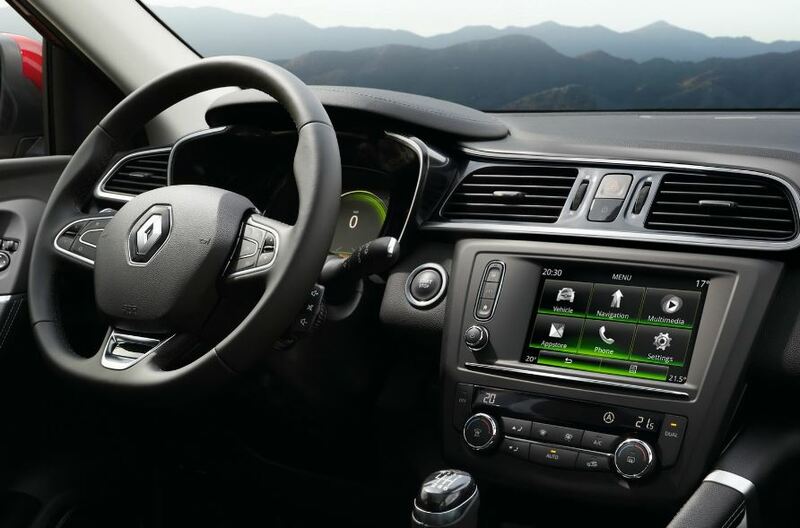 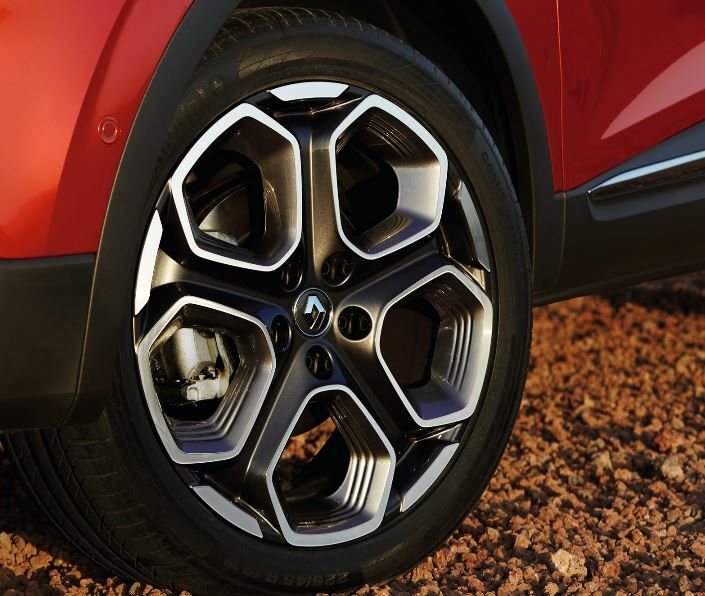 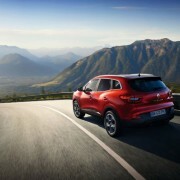 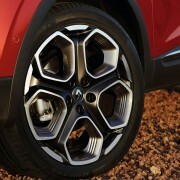 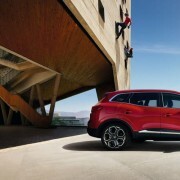 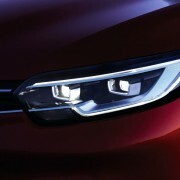 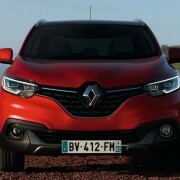 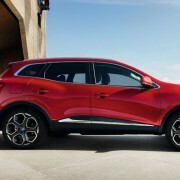 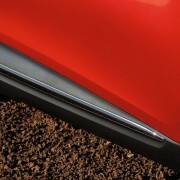 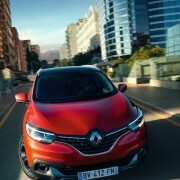 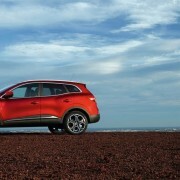 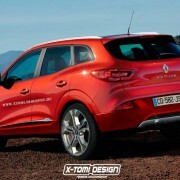 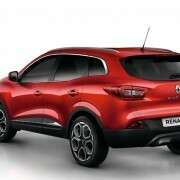 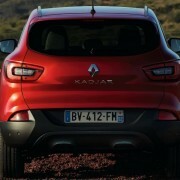 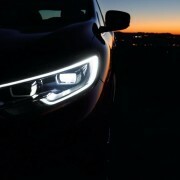 To be a reminder, the Renault is ready to prepare the Kadjar model at the 2015 Geneva Motor Show, the lovely car standing on the CMF platform and coming with a lot of hot features, especially inside, like the R-Link 2 multimedia system, high-end materials, while outside, the 19-inch alloy wheels are amongst other body parts worth mentioning. 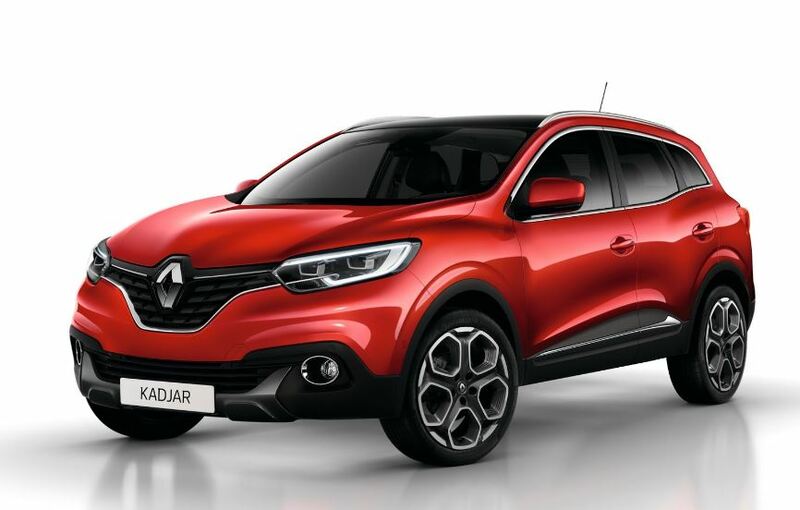 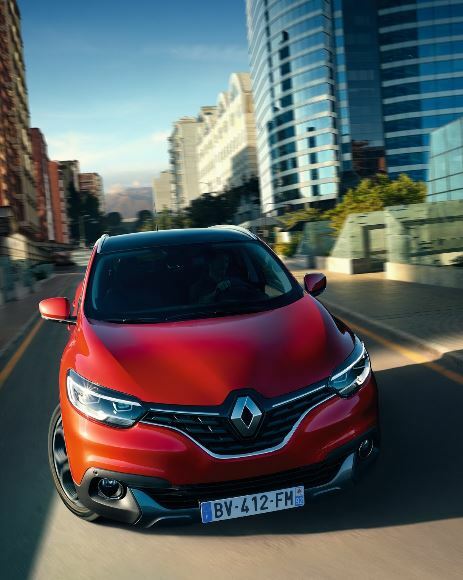 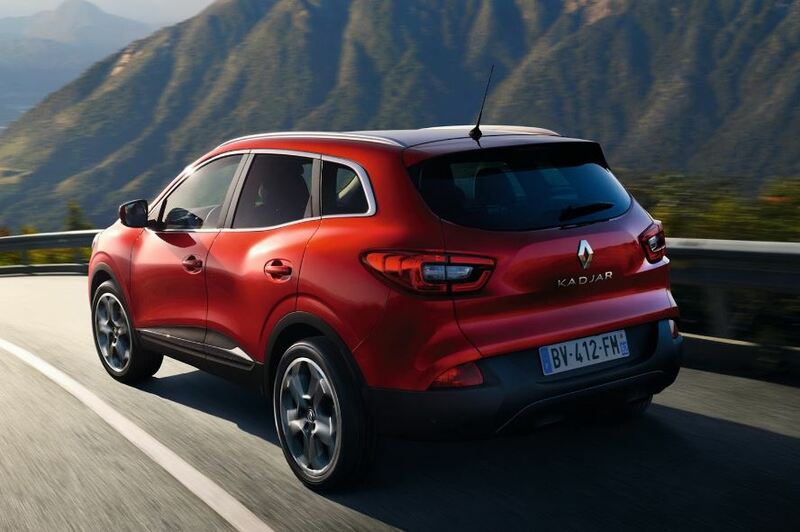 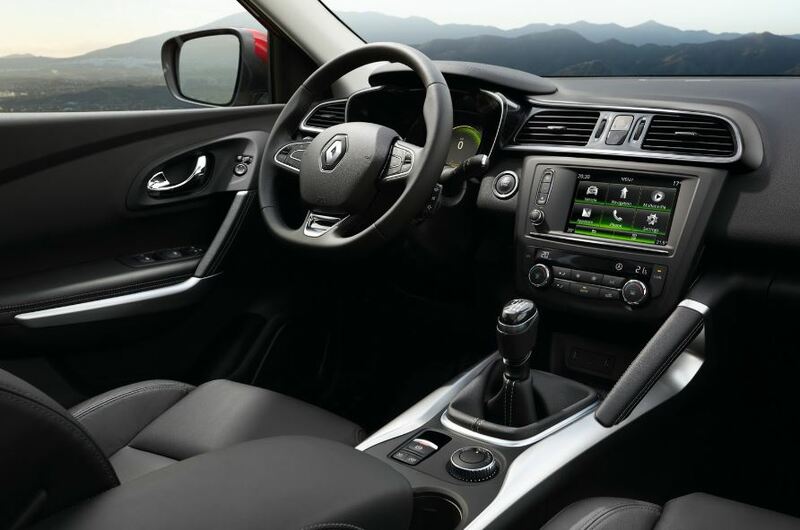 Under the hood, the Renault Kadjar might be fitted with the 2.0-liter four-cylinder turbo, also seen on the Megane RS, or the already aforementioned 1.6-liter four-cylinder turbocharged, seen on the Nissan Juke Nismo RS. 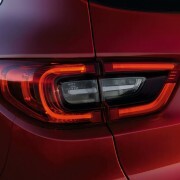 Chevrolet Chevelle to make a comeback in Detroit?